Warwick Castle Breaks offer a variety of packages for Warwick Castle, including entry to the Castle and a selection of accommodations both in and near the castle. Their breaks are suitable for couples wanting a relaxing stay, families that are sticking to a budget, and everything in between. 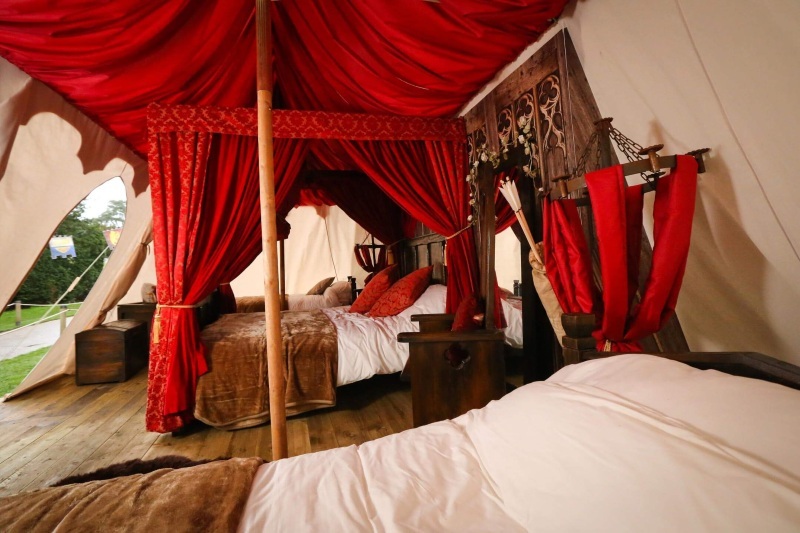 The types of accommodation include Medieval Glamping, the Knight’s Village Lodges, Tower Suites and hotels near the castle. All year-round Warwick Castle breaks offers events such as Halloween Sleepovers, for those brave enough, and Santa Sleepovers, for a bit of joy. The castle offers a variety of activities for a weekend stay including shows like flying vultures and eagles, a Horrible Histories Maze, the terrifying Dungeon, recreations of the times with wax figures, and the Castle’s resident bowman. On offer customer scan find a selection of locations to have food, such as the Peacock Garden for tea, the Undercroft Restaurant for pizza, and the Coach House restaurant for delicious British favourites. The Castle is a magical place for everyone as it even has a number of shops situated on the grounds, satisfying everyone’s needs. 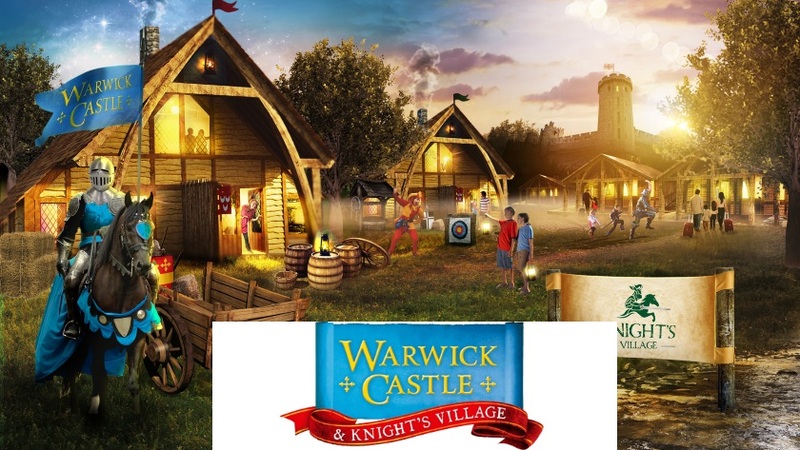 NHS Discount Offers bring you the very latest in Warwick Castle Breaks offers packages such as Kids Go Free, Free Second Day Tickets and a Rainy Day Guarantee. The Rainy Day Guarantee is for if you book online and it rains for one hour or more during your visit, you’ll receive a FREE return. Make sure you continue to come back and check our most up to date NHS offers at Warwick Castle which the whole family can enjoy!